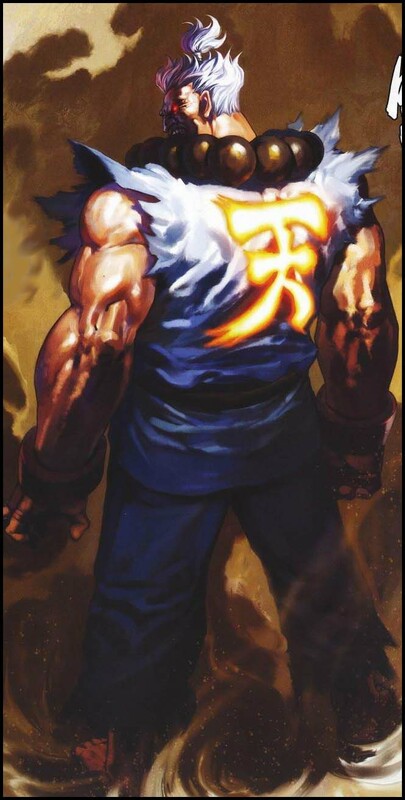 Shin Akuma is an alternate, more powerful version of Akuma. 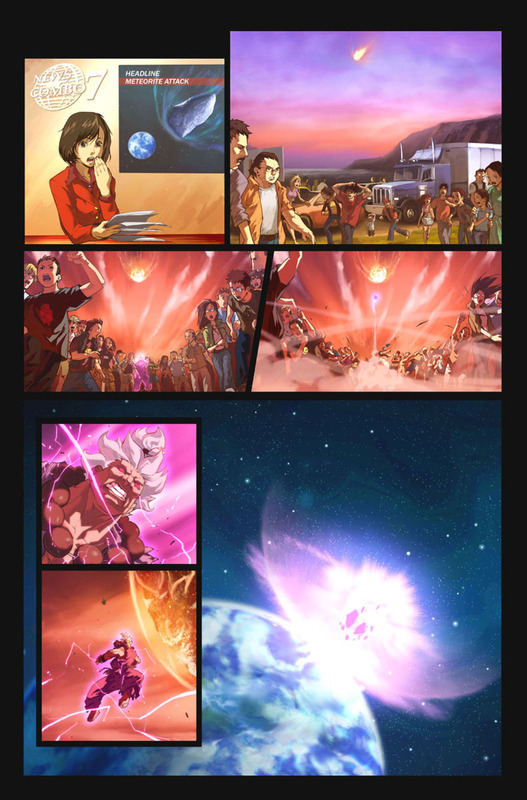 Story wise, Shin Akuma is merely Akuma using the full extent of his power, compared to the "in-game" version which is Akuma voluntarily holding back his power to avoid ending fights prematurely. 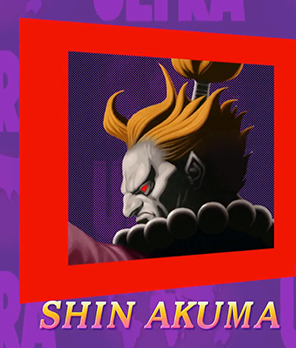 Shin Akuma is Evil Ryu's final boss in Street Fighter Alpha 3. 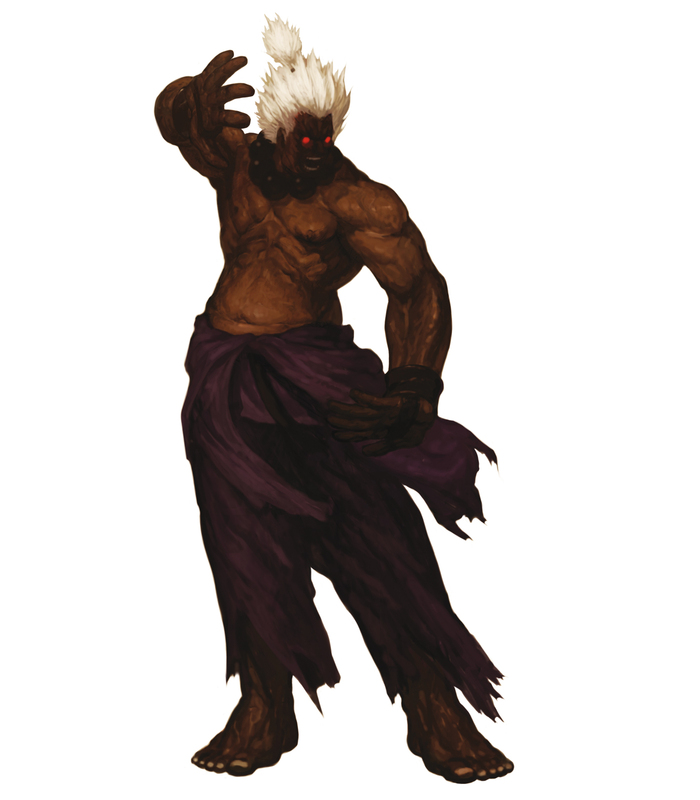 In the Capcom VS SNK storyline, a different form of Shin Akuma appears. 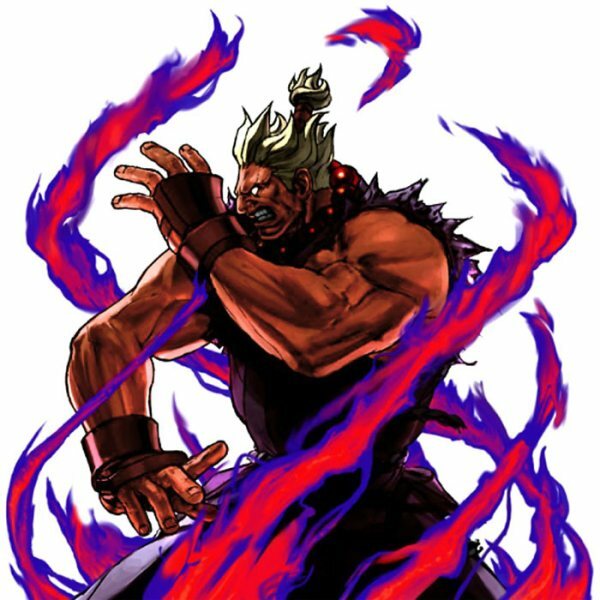 This form of Akuma achieves a new level of power when a dying Rugal Bernstein pours his Orochi power into him. In an alternate scenario, God Rugal is created by merging with Shin Akuma. 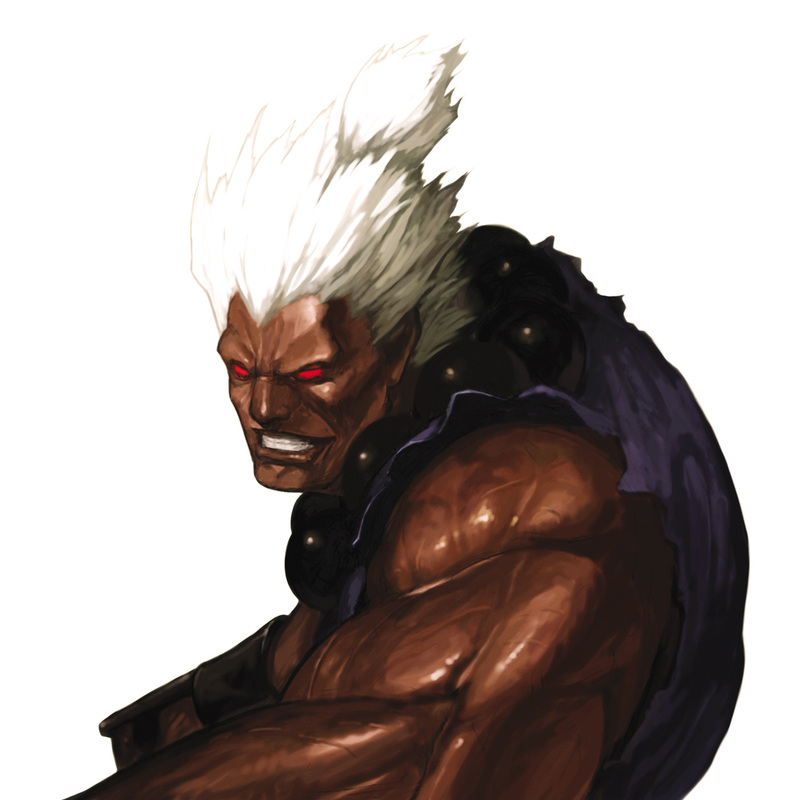 "Shin Akuma" literally translates to "True Demon." 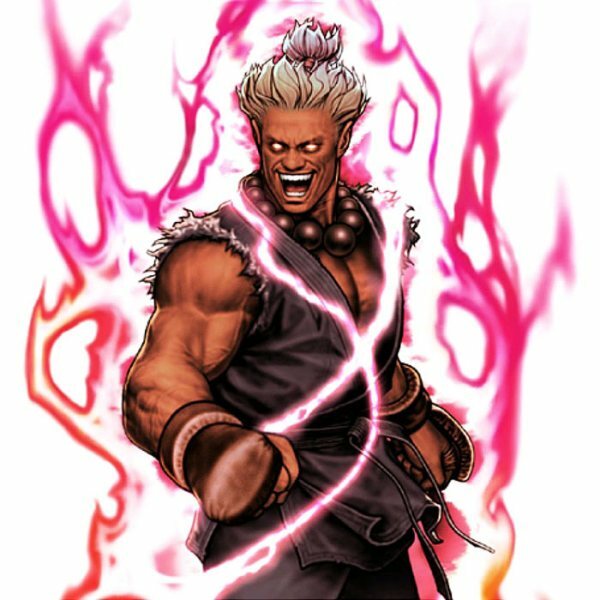 Just when you thought Akuma couldn't get any eviler, along comes ultra powerful, white haired Shin Akuma; now with double air fireballs and more powerful supers. 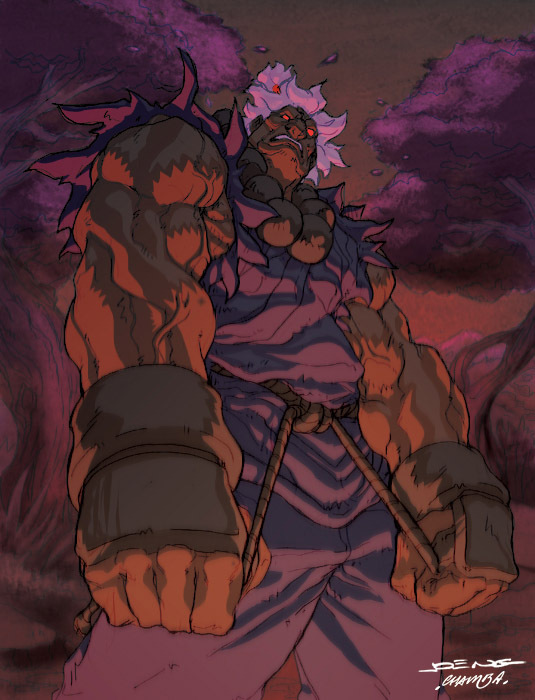 In most games Shin Akuma appears in, it's pretty much considered "cheap" to pick him... since he's clearly more powerful than other characters. Although, in a few games he's actually a pretty balanced character, since he takes crazy damage when hit. I personally enjoy using him in Capcom Fighting Evolution... Parrying + Double Air Fireballs FTW!!! Heheh. (Just don't get hit).